Thousands of mac users everyday come looking for tutorials to how to move from OLM to PST. This is because outlook mac to outlook windows email conversion has gotten very popular lately and those who care about their data more, often opt for this type of conversion and begin trying to find how to move from outlook mac to PST without much expertise and without affecting their data too. So if you have been looking for the answer to how to move from outlook mac to outlook windows, this is the right place to be. 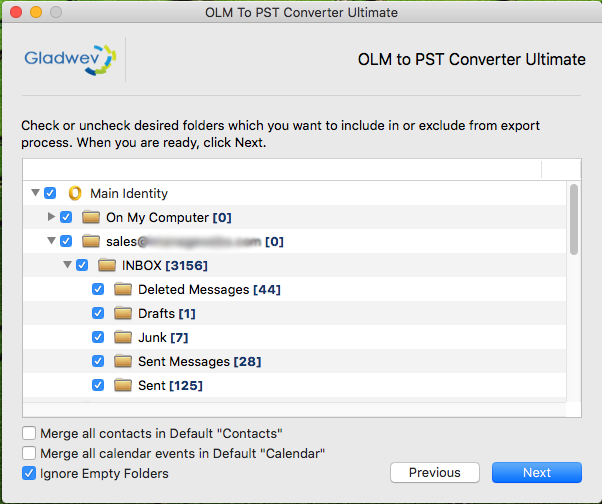 The OLM to PST converter ultimate is your final answer to all email conversion troubles. It is a professional tool that helps common mac users convert their outlook mac emails to PST for outlook. 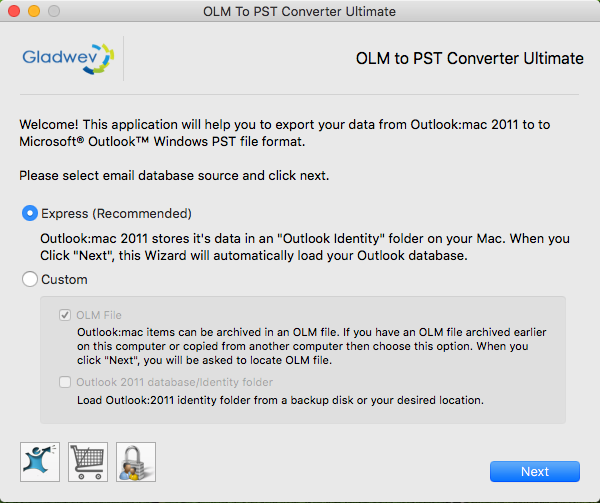 This step by step guide will teach you how to move from outlook mac to windows PST with the help of the OLM to PST converter ultimate. All you have to do is follow a few simple steps to know how to move from mac outlook to PST. You will have no trouble in installing the tool since the whole process has been highly shortened and is guided with a step by step wizard. First you need to install the tool and follow these easy 4 steps to move mac outlook files into PST. 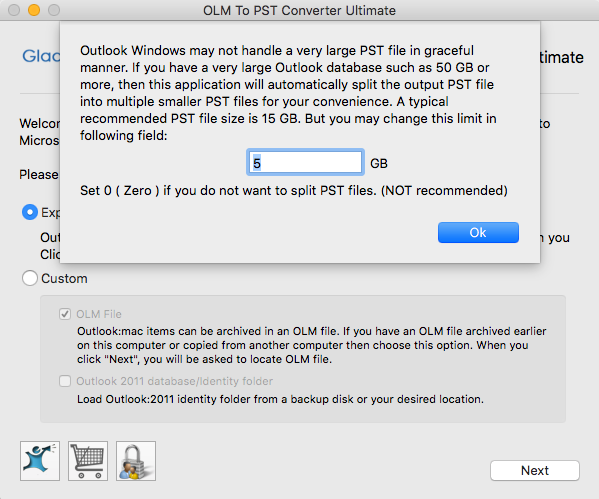 Here are 4 steps to how to move mac outlook files into PST without having to be an expert. 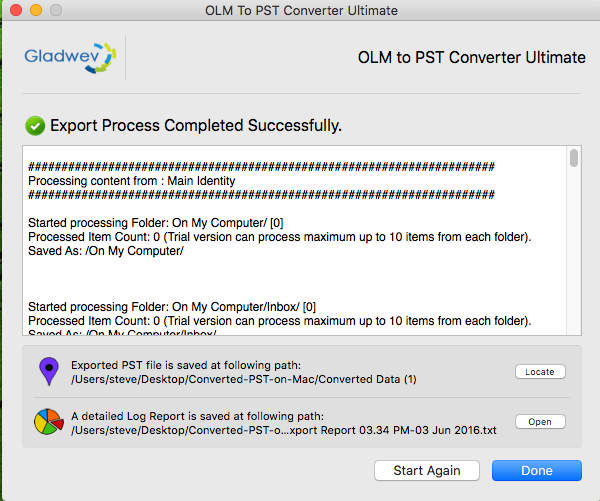 Step 1: Double click on the icon of OLM to PST converter ultimate to launch it. Step 2: Assuming that you are a new user or any user who wants to move from OLM to PST in a simple and direct way without hanging on any complications, you should choose “express” or the recommended mode to transfer your files from OLM to PST. Clicking on “next” after choosing will automatically load your database from the “outlook identity” folder and bring your files. Step 3: The next window will show your database in the forms of folders, from which you can choose the folders that you want to convert or leave. After choosing your wanted folders, click “next”. Step 4: It is done! Your files are now moved from outlook mac to windows PST and that too in a flash. You will get a confirmation in the next window that your files have been converted. Now you no longer have to wonder how to move outlook mac to PST windows. You can find the converted files through this window or start converting again. 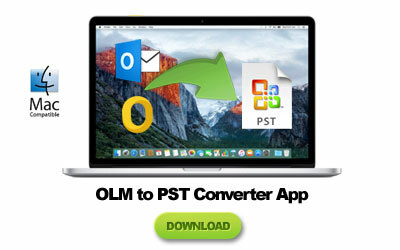 Thanks for using the OLM to PST converter ultimate to move your outlook mac files to windows outlook. You can now also try the tool for free and convert sample files. Once you are satisfied you can go ahead for the fully functional and paid version to avail unlimited benefits and endless support. We hope this guide helped you and now you will never have to ask how to move from OLM to PST.